Passion exotic + shower – is a massage during which we touch other person towards finally bringing passion into his entire body. Glamour exotic – is like a touching a human – a tiny little ocean rinsing the shores of an exotic country. 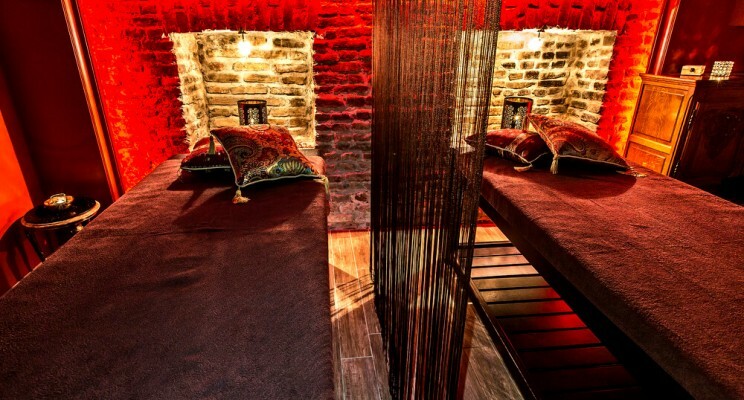 Glamour double exotic – I clearly cannot stay silent when someone says that massage does not need music, aromatherapy oils and candle lights. Quick shower – This massage ritual is made for everyone who lack time, are active or work intensively. Glamour exotic + shower – is a simple procedure affordable to all. However, the effect of home shower will never be the one you could experience in our parlor. 4 hand massage – is unique as a great number of your body parts are stimulated in one time. The massage is slow, deep, aligned with many passive moves. Two is always better than one. A perfect gift for you or your beloved ones.